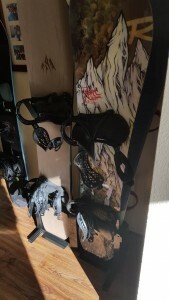 The Store Your Board Freestanding Snowboard Rack is a well priced rack for those that don’t want to mess up your wall with drilling or by leaning your boards on it. It’s not super stylish but it’s reliable, well built and it works. I’ve been using it all week and I’m going to buy it. 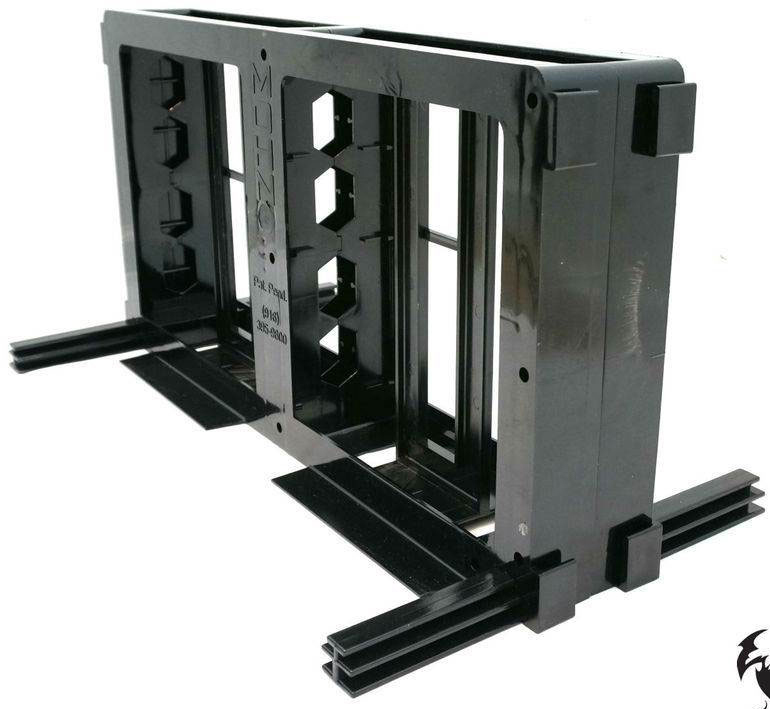 It’s perfect for those that don’t want to deal with screwing or drilling into walls. It’s become part of my daily routine and I love loading the boards I’ll be reviewing up on the rack the night before I ride. 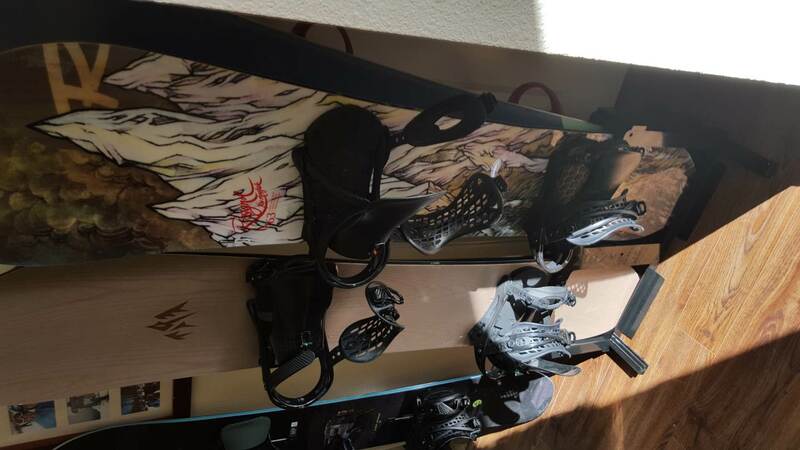 We try to get as many images of the Store Your Board Freestanding Snowboard Rack, but forgive us if they're not all there.